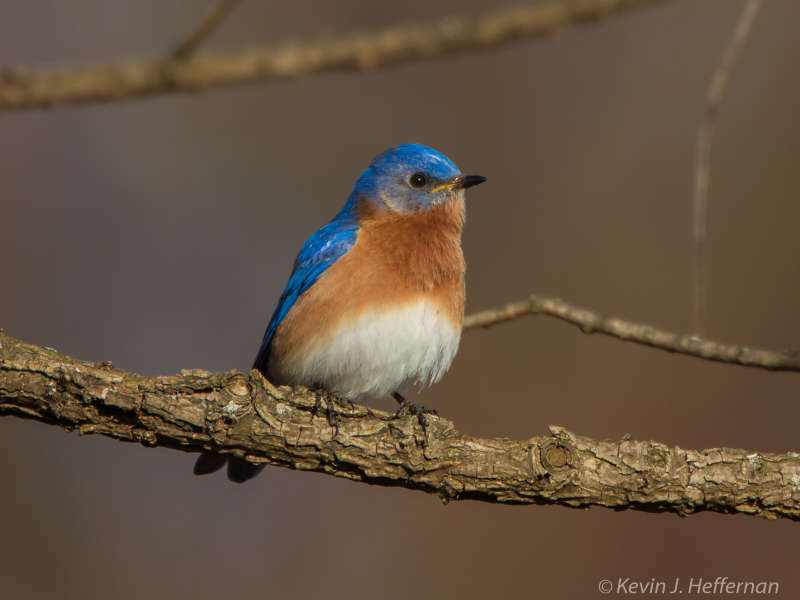 Join Sue Probst, from the Howard County Bird Club, on a Blue Bird Walk! 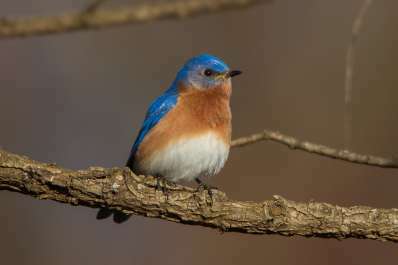 Eastern Bluebirds have made a real comeback in the last thirty years thanks to volunteers across Howard County who have taken the time to “monitor” nest boxes each spring and summer. If you’ve never seen an Eastern Bluebird, and/or would like to learn about how you can attract bluebirds to your yard and help “boost” their numbers in your neighborhood, please join Sue Probst as she walks along the “bluebird trail” at Belmont. The trail is located in an open field and the 1 hour program will include a moderate half-mile walk to view adult bluebirds as well as other “cavity nesters” such as Tree Swallows. We will also take a quick look inside a bird box in hopes to view bluebird nestlings. Bring binoculars if you have them so you can view some of the other bird species that call Belmont their home each spring. Free, advance registration recommended. Please check website in case of inclement weather.